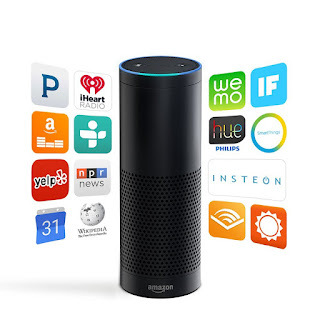 Hurry over and check out this BEST SELLER Amazon Echo for $149.99 (Retail $179.99). This has 27,236 customer reviews! Rated 4.5 stars. That's HUGE!